TL Erickson Construction is a family owned and operated custom home building company located in Issaquah, WA. The business was started in 1993 by husband and wife team, Todd and Leslie Erickson. It all began when Todd took a position in the construction industry years ago. An artist by nature, he developed a talent for high-level craftsmanship in home building, focusing on intricate detail. TL Erickson Construction is guided by his over 30 years of experience and vision. 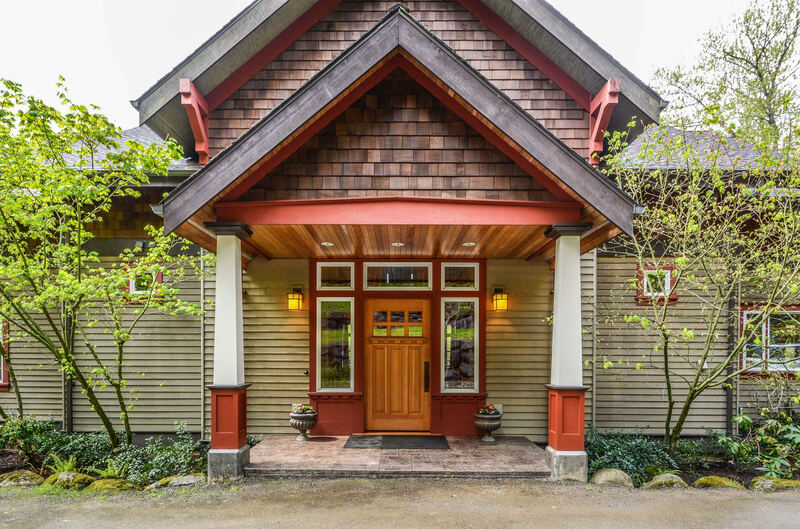 A member of the Master Builders Association, TL Erickson Construction has been building exquisite, residential projects in the Northwest for over fifteen years now.